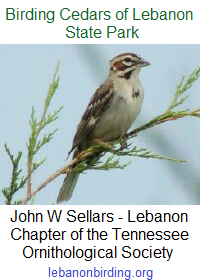 Just a reminder that we have a Friend’s group meeting this Saturday, October 18, at 10:00 am. The Halloween event is almost here and we have several other issues we need to discuss and vote on. We will be meeting at Cabin 13.